Arm Candy for 2017 - The Must Have Bags! Home Fashion Arm Candy for 2017 – The Must Have Bags! Here’s why I love bags. Firstly, I don’t have to be a size zero or four to carry a nice bag. I could be the size of a baby elephant and still be the proud owner of a glorious statement purse. Secondly, my bag will always fit; regardless of what digits the scale might show when I weigh myself, palms sweating and heart racing. A bag is something to treasure, perched atop the highest shelf in your dreamy walk-in closet, just sitting there, looking pretty – telling you it will always be yours to keep. So this year, our iPhones are getting bigger and handbags keep getting smaller – (how do we carry the phones then?) Models were seen stomping the runways in gorgeous clothes, all adorned with the micro-est of bags. You’d be lucky if you found one that could carry more than just your credit card. 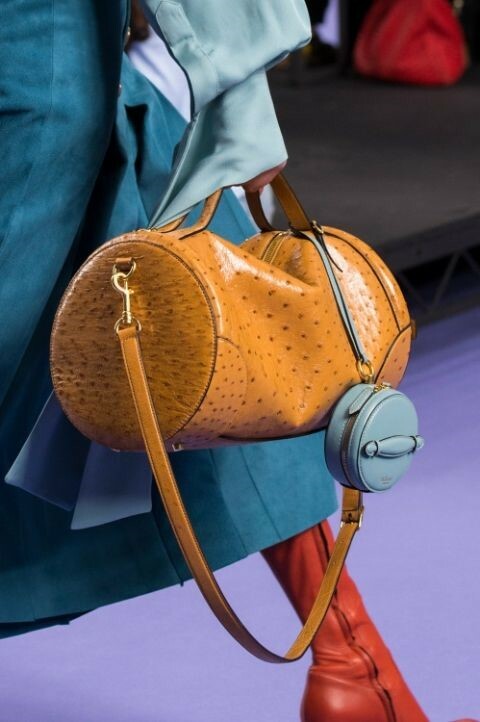 Whereas these bags are highly impractical for daily life, who cares when they look so adorable? These bags are a fashion statement on their own. And that’s exactly why they come in classic, simple designs. A crocodile tote works well as an overnight or weekend get-away bag. Add on a biker jacket, or match with some boots for a complete Victoria Beckham at the airport look. 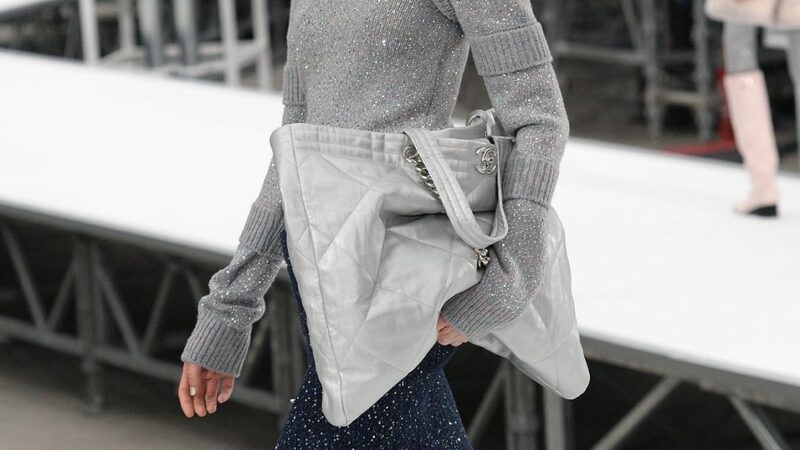 When looking for on-trend accessories for the new season, the Chanel runway is always a good place to start. 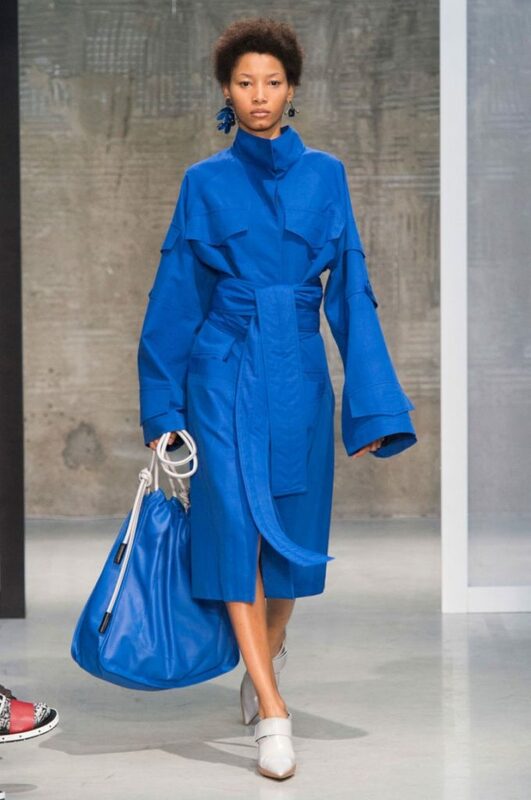 The French brand introduced these oversized carryalls in a futuristic style. The proportion of these bags, tied in with the bigger is always better theme, puts a kick in your overall look. 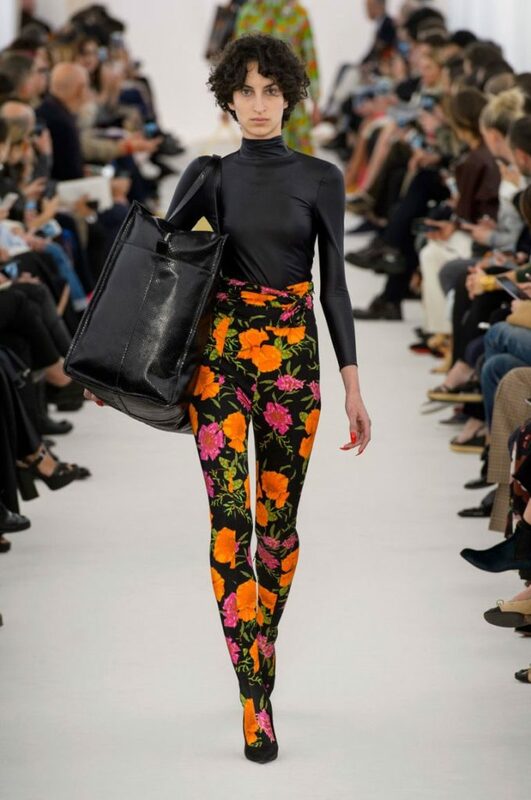 Also seen at Michael Kors, Acne Studios, Loewe and Balenciaga, they are trending full blow this year. The key is keeping the contents to a minimum and just dangling the bag by your side in a nonchalant kinda attitude. We’re all in for this trend, since it allows you to carry almost everything in the house except maybe, the kitchen sink. #2. Because one is not enough! One of the craziest ways of carrying a bag maybe, but 2017 is all about carrying multiple bags at a time. Atleast, this solves the conundrum of how to fit everything into a teeny tiny micro bag. 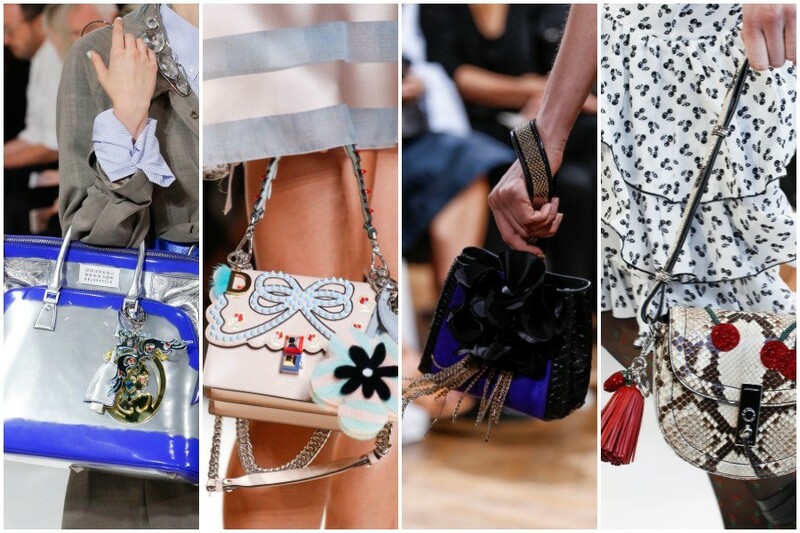 Also, this trend solves the dilemma of the ever nagging question ‘which purse works best’? Our advice: wear ‘em both! #1. Charmed to meet ya! Apparently, adding accessories to your accessories is quite the thing year. 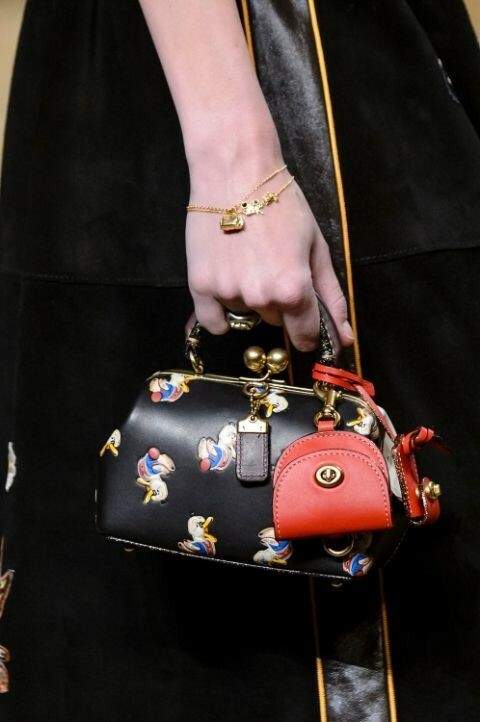 Handbags are no longer just standalone accessories; so it’s time to give yours a makeover by adding the cutest available bag charms. From key rings to furry pom poms to tassels, the choices are endless. You can now add a little whimsy to your daily tote or dress up your more classic bags. If you’re looking for a statement bag this season without adding a serious dent to your bank account, bag charms are the way to go!